This entry was posted on May 14, 2011 by Russell Smith. 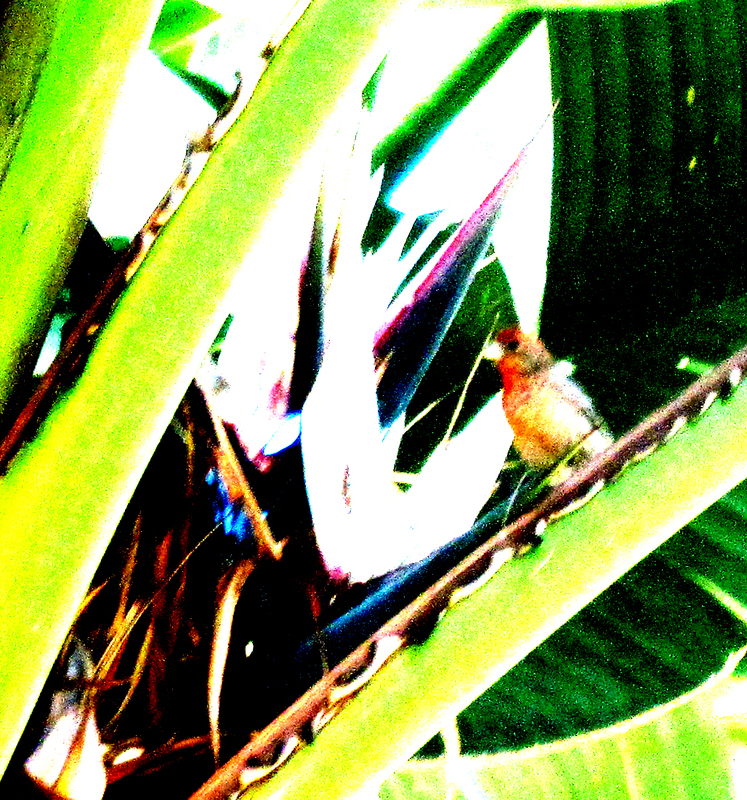 It was filed under Nature, Street, Urban and was tagged with birds, finch, palm tree, postaday2011. This is really a cool picture. This is beautiful! It’s like a painting. I love it.